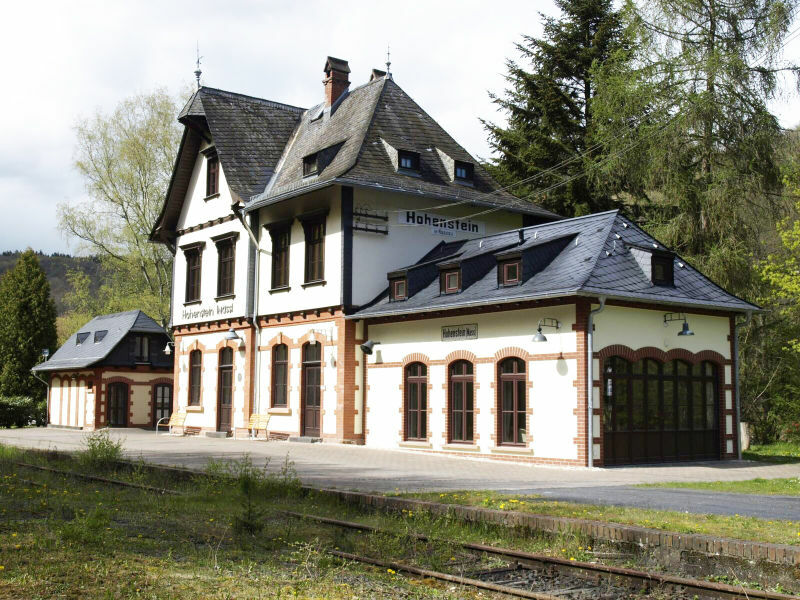 The historic Hohenstein train station is an idyllic gem on the Aar river for families or groups of friends as well as seminar groups. 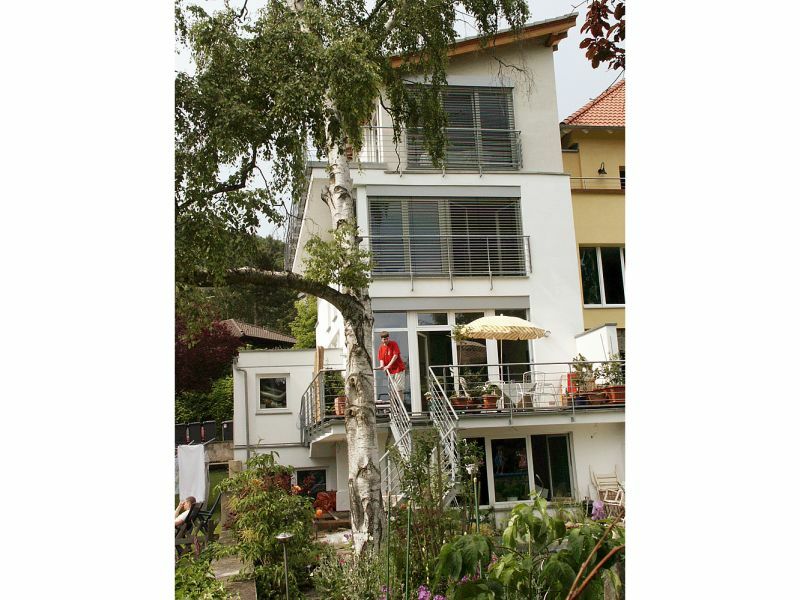 Sie haben noch nicht your Holiday houses and holiday apartments für Ihren Urlaub in seclusion in Taunus gefunden? Dann schauen Sie sich einfach alle 14 Ferienwohnungen und Ferienhäuser in Taunus an!